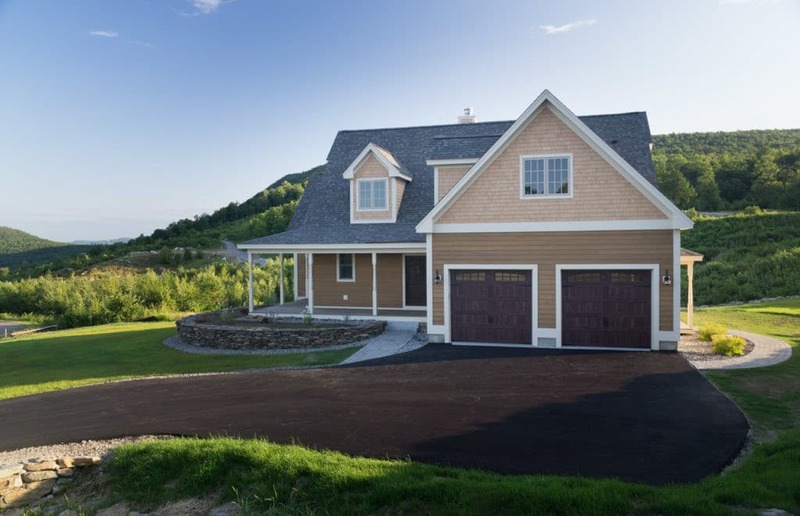 We at Kill Mountain Building Co, LLC do construction management and residential custom home building – from design to completion. 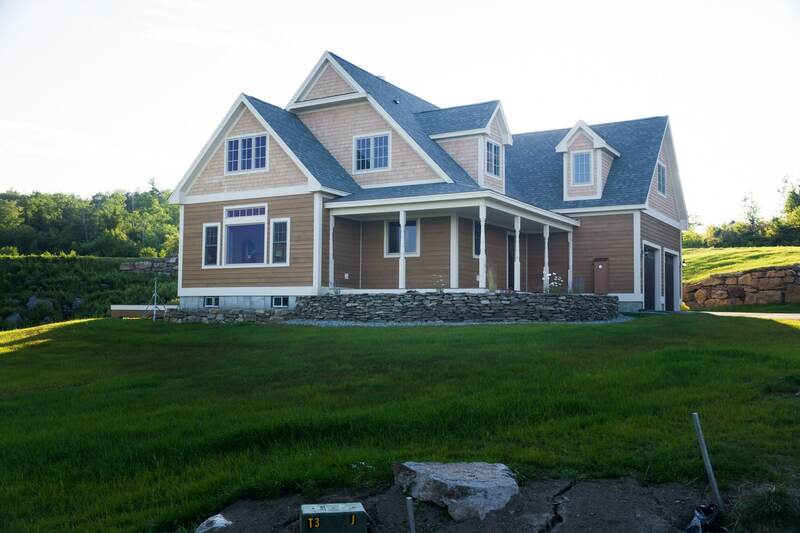 New Hampshire custom home builder of residential property serving the New Hampshire Lakes Region. Building Homes since 1988.